India won the first T20I in Johannesburg by 28 runs. India who is 1-0 up in the three match T20I series will look to win the series when they meet South Africa in the second T20I match at Centurion. India created a record by winning a match batting first at Johannesburg against South Africa, on a pitch that was notorious for successful chases. South Africa on the other hand, had lots of problems as they experienced players failed to leave up to their reputation. If it was not for Reeza Hendricks, who played a valiant knock in face of adversity; South Africa might have been bowled out for a lot less than their eventual total of 175 runs. India has such a momentum that unless until they press the self destruct button, South Africa will find it hard to stop them in the series. Bhuvneshwar Kumar, who had a quiet ODI series, destroyed Proteas batting by taking a fifer. 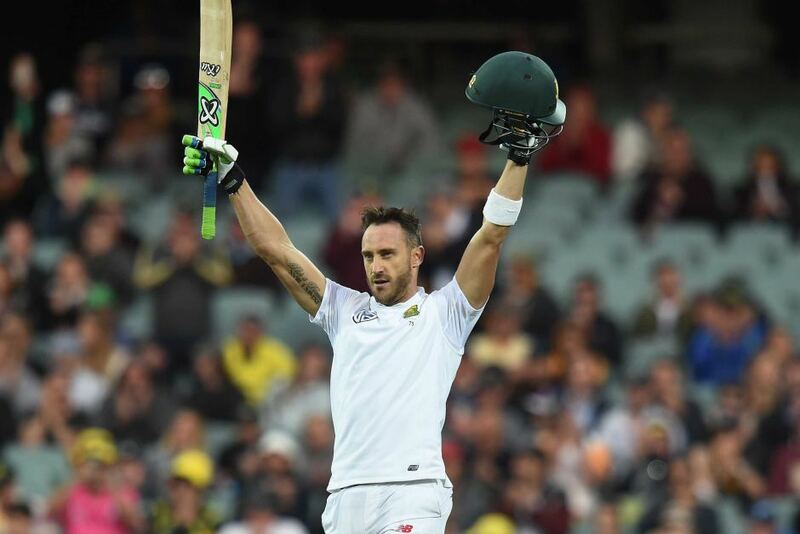 Batting wise India is golden as all of their big players are in form and South African bowlers need to do something out of ordinary to pick their wickets. 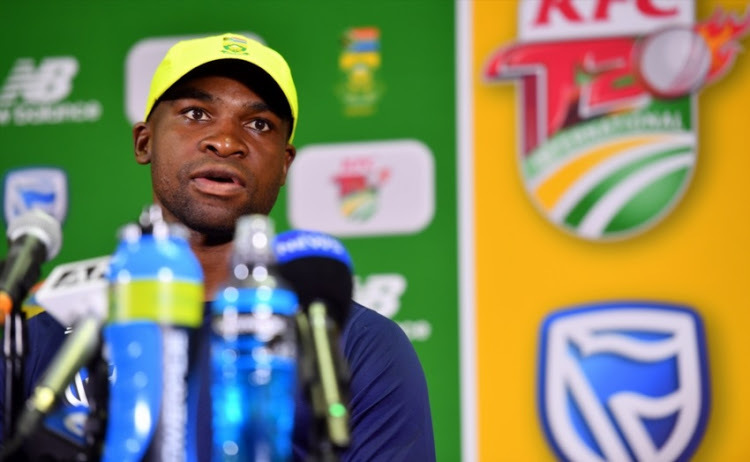 On the other hand, South African batsmen are struggling to bat against any Indian bowler and need players like David Miller and JP Duminy to come forward and take responsibility of scoring runs and lead the team. A win in this T20I will ensure India’s T20I series win and for Virat Kohli, a redemption after the Test series.